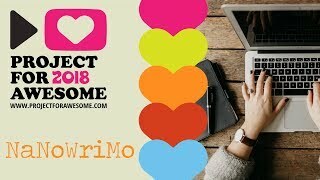 Video for Project For Awesome! Thank you for your time and don't forget to be awesome! 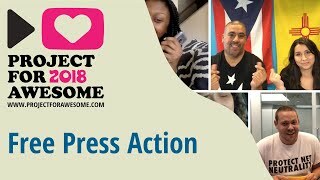 Project 4 Awesome - Help Free Press Action save the internet!